Your business’s online reputation depends a lot on what past and present customers think and say about the quality of your product or service, or at least how they perceive it. Other factors that affect customer reviews also include customer service, value, timeliness and other facets that may be particular to your business. A company with no reviews suffers a disadvantage over competitors with reviews. Of course, positive reviews are always great, but you’re likely to get a few negative ones along the way too. The benefits of soliciting reviews far outweigh the disadvantages. You just need to stay on top of the game to make sure they don’t ruin your reputation. How Important Are Reviews to Business? So it’s a balancing act in dealing with reviews, but it is advisable to monitor and respond, if at all possible, to make sure your online reputation isn’t damaged. So let’s look at some ways you can address reviews, both positive and negative. You may be thinking, “Why would I even want to spend time responding to a good review? The customer must be happy, so that’s a win without any effort on my part.” Even if it’s a glowing 5-star review, it’s always a good idea to respond, if only to show that you care. If the response is crafted strategically, it can even improve your search rankings. So how do you reply to positive reviews? You need to craft your responses strategically, in order to get the most benefits from them. Thank the customer for leaving the review and if possible, mention some content of their review. We’re trying very hard to expand our variety, so it’s good to know it’s being noticed. Include your business name, location and some strategic keywords in your response. We here at Cozy Collectibles in Manhattan are always striving to please. Sneak a little marketing in. Sign up for our frequent buyer club for 10% off Mondays. Invite the customer to follow up. Come by next week and see our new collectibles for your holiday décor! Keep it simple. Your response should be short and sweet. Don’t get overly verbose begging forgiveness; it may instigate more negativity. Be brief but polite. Don’t be defensive. Even if you don’t believe you were in the wrong, they did! A simple statement can validate a customer. I’m very sorry you had a bad experience. Again, you can actually market your business here. Normally, our customers love our great customer service, but we may have dropped the ball in this situation. Move it offline. You don’t want to carry on the conversation in public. Provide contact information for the customer to discuss further. Don’t include your business name and location in your response to avoid the review appearing in search results. In summary, you need to monitor customer reviews to control your online reputation. 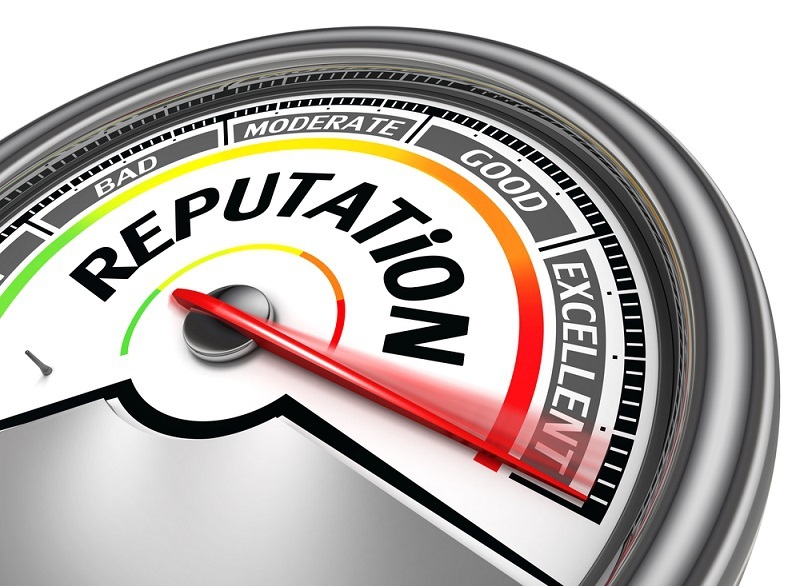 Responding to negative reviews can help mitigate damage. Replying to positive reviews can generate trust and promote more business. Curious to how your business is being reviewed online? Click here for a Free Review Scan to find out.